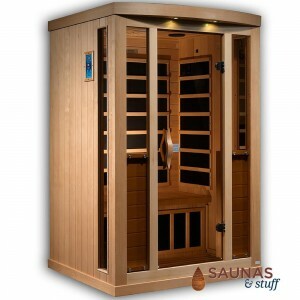 Carbon Fiber Panel FAR Infrared Saunas. 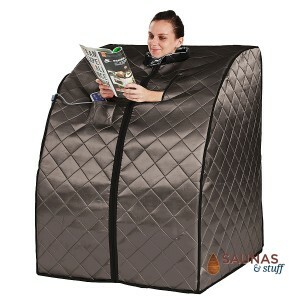 Infrared Sauna Heaters latest Technology. 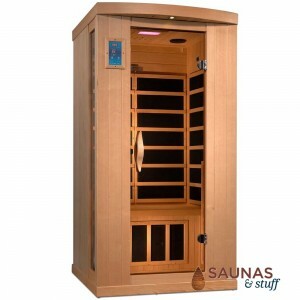 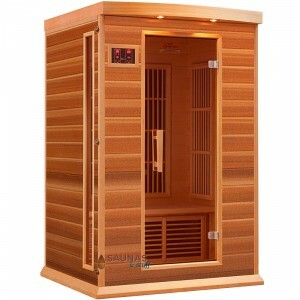 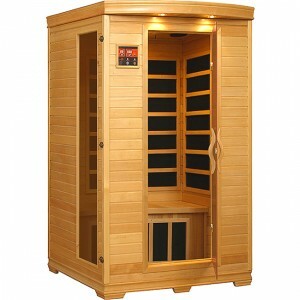 Infrared saunas for one person up to five people. 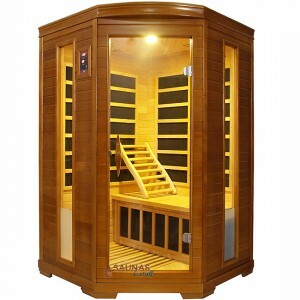 Fast Free home delivery shipping in the 48 states so your family can start enjoying these carbon fiber infrared saunas within 1 to 2 weeks. 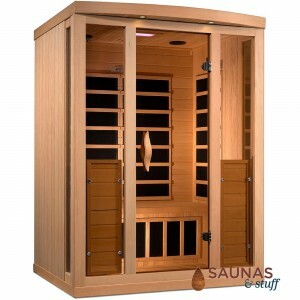 Infrared Saunas sales with Carbon Tech Sauna Heater Technology. 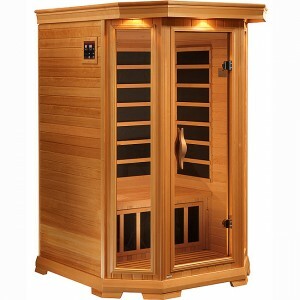 39" x 36" x 76"
40" x 38" x 77"
48" x 42" x 74.5"
48" x 42" x 77"
48" x 46" x 77"
48" x 42" x 75"
55" x 44" x 77"
48" x 47" x 76"
50" x 50" x 77"
63" x 45" x 77"